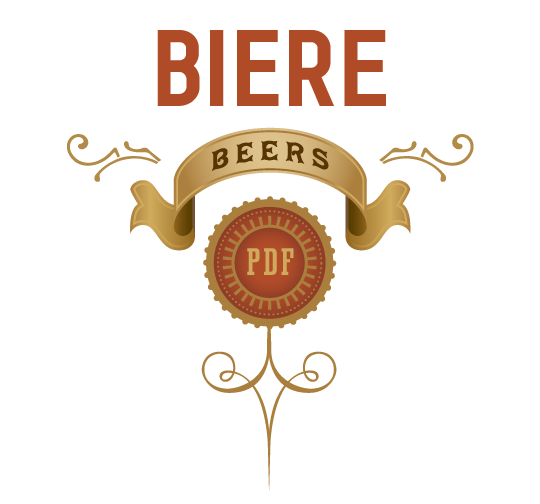 We've got over 100 amazing biers to enjoy. quell the most savage of thirsts. satisfy even the most discerning carnivore.